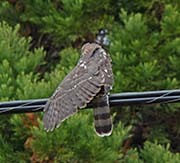 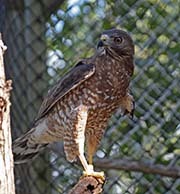 Even though they are not closely related, I have included hawks, harriers, vultures, and owls in this category. 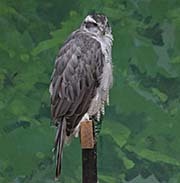 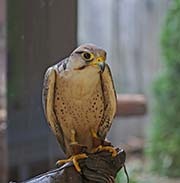 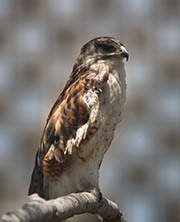 They are all birds of prey (raptors) and Kaufman includes them in his book "Field Guide to Birds of North American". 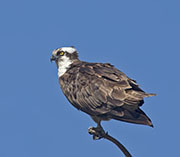 Eagles and Osprey have long, wide, rounded wings for soaring. 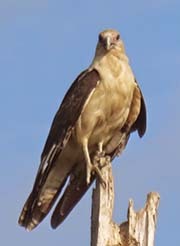 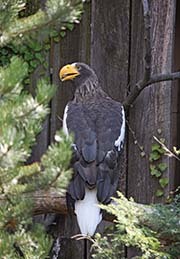 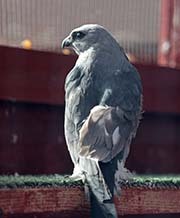 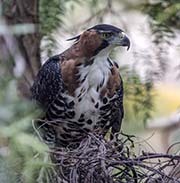 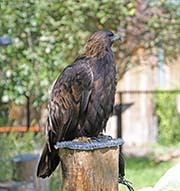 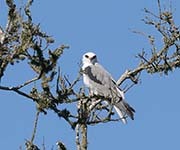 North American kites are not closely related. 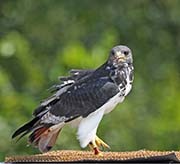 They do hover. 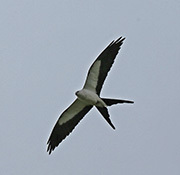 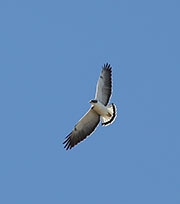 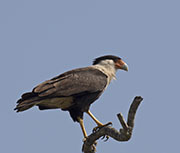 Accipiters have short broad wings and long tails which gives them movability. 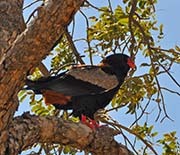 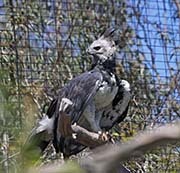 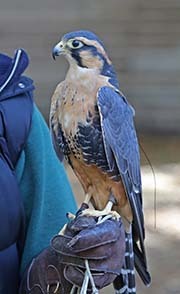 They primarily catch/eat other birds. 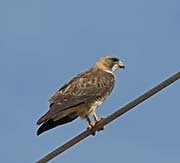 Buteos and buteo-like birds have long, wide, rounded wings. 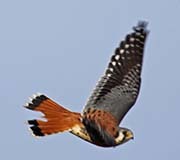 This give them the ability to soar. 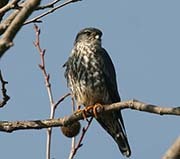 Harriers facial discs help them focus the sounds of rodents. 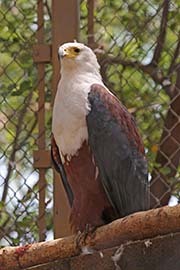 Females are larger than the males and have different coloration than the males.